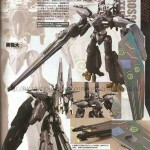 CyberGundam has posted a scan from Dengeki Hobby showing new images of the DX Macross Quarter from Macross Frontier! The flagship from SMS is significantly smaller than previous Macross ships, but is much more agile, used in ways never seen before! 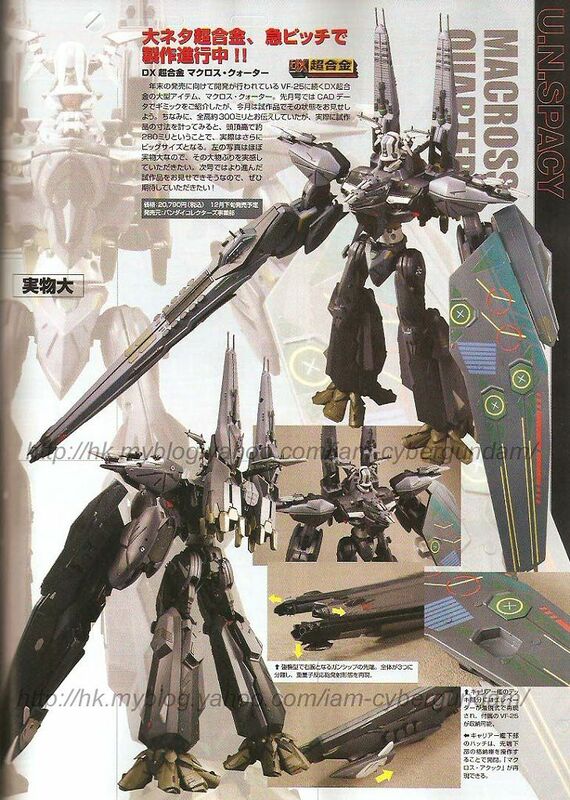 This highly anticipated figure will be released later this year. Click on the thumbnail to the left to check it out!